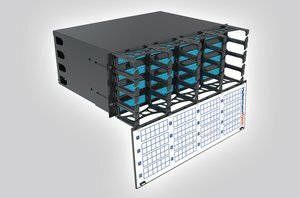 Description The HellermannTyton 4U Distribution Chassis is designed for use with the RapidNet pre-terminated solution. 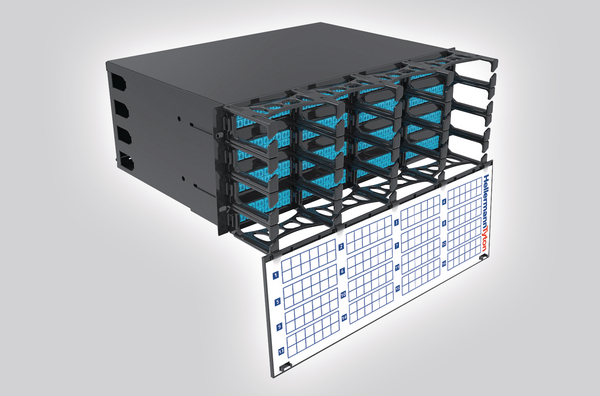 The 4U panel accommodates up to 16 RapidNet cassettes covering a range of density requirements from high density 2,304 fibre MTP connections, standard density 384 fibre LC connections or 96 copper ports. The chassis has integrated front and rear cable management for patch cords, trunks and back bone cables with 8 side cable entry points each with a separate anchor point. The chassis is fitted with hinged front and rear doors with dedicated labelling fields for simple port and RapidNet loom identification. The front door can be removed to provide ease of access during initial implementation and installation. Sliding mounting brackets are supplied to allow forward and backward movement to suit the mounting post position within the rack or cabinet. 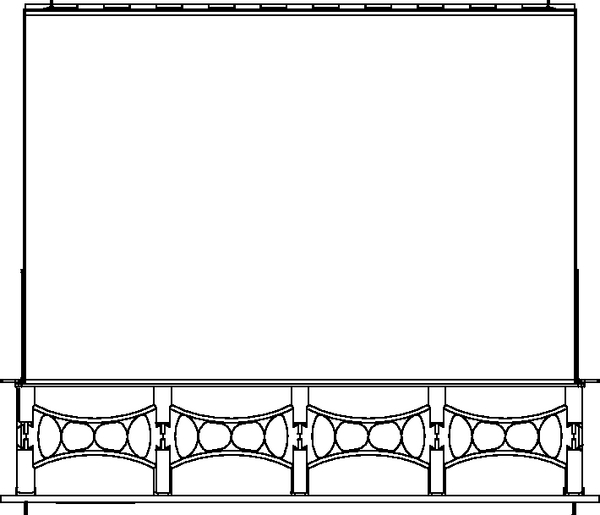 Technical Description The RapidNet 4U Distribution Chassis is manufactured from 1.5mm powder coated mild steel and the doors and cable management are manufactured from polycarbonate making a rigid and robust panel. The front and rear doors are supplied with a white re-useable label which provides clear identification enabling simple port and RapidNet loom identification.